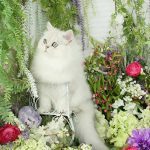 Persian Cat Eye Care & Products - Doll Face Persian KittensPre-Loved Persian Kittens For Sale – (660) 292-2222 – (660)- 292-1126 – Shipping Available!! 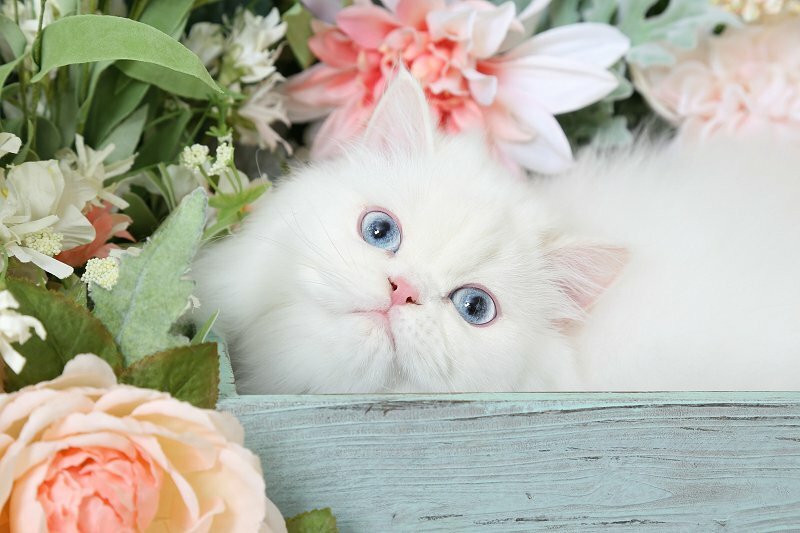 Perhaps the second most endearing Persian feline trait is those large dazzling ‘precious moments’ eyes. However, due to their Brachycephalic (flat) facial structure eye drainage, in general, is very common in the breed. The pressure on the tear ducts causes this and is most prevalent in the Peke (extreme/flat) face show Persians. 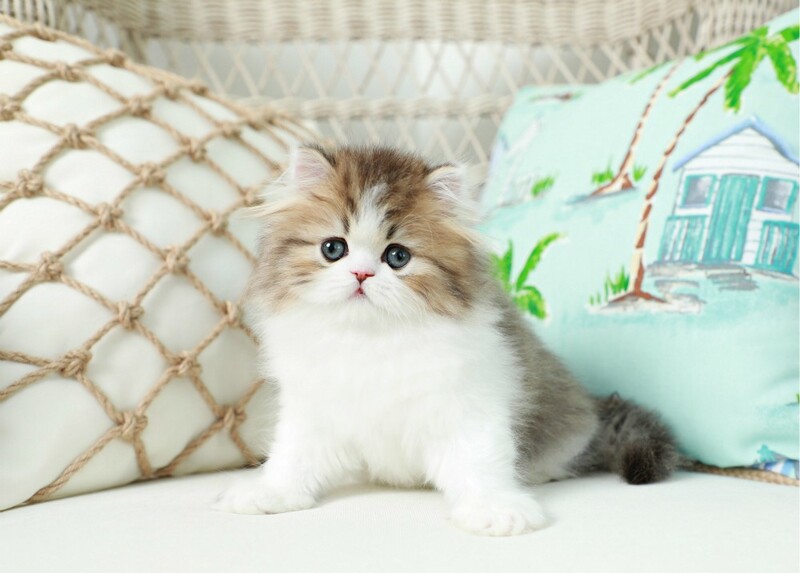 Our doll-face kittens have a more natural, less extreme face structure that diminishes the tearing and staining. However, tearing can and still does occur. At this time, there are three very popular eye care products specifically formulated and marketed for Persian eye care. All three are safe, gentle, and effective; specifically created to remove unwanted tear stains from your cat’s coat. First is “SPA” by Tropiclean, this fantastic cleanser is a permanent fixture in our grooming salon! LOVE IT!!! Secondly, we have our beloved “Eye Envy” we have been using the 2 step Eye Envy for as long as I can remember. The amazing whitening powder actually helps repels tears to keep the area dry and to prevent the regrowth of tear stain-causing bacteria!!! Just an all-around awesome kit!! At first glance, you may notice that the kitten pictured above appears to have googly, crossed eyes. This is due to the young age and development of the eye muscles. Kittens do grow out of this phase. **Because kittens are born with their eyes closed for approximately the first two weeks, they eye muscles have not yet had the chance to develop. Once a kitten opens his or her eyes, they may look a bit awkward. They almost appear cross-eyed, as though their eyes are looking in two different directions. 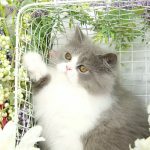 As kitten ages and exercises their eye muscles more, they will develop and adjust. Around 6+ weeks of age, a kitten’s eyes have had time to adjust and they will lose their cross-eyed appearance. If you see a kitten you are interested in with those very cute ”googly” eyes, no need to worry, your kitten will not need glasses nor does he or she have any problems with their sight. All kittens mature at slightly different rates!